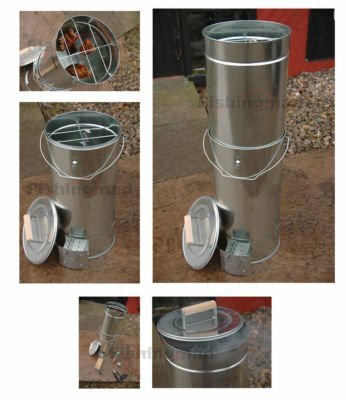 Smoking food is a reliable and established methods of cooking & preserving fish and meat, and is becoming an increasing number of popular. 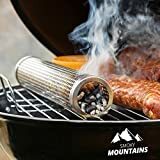 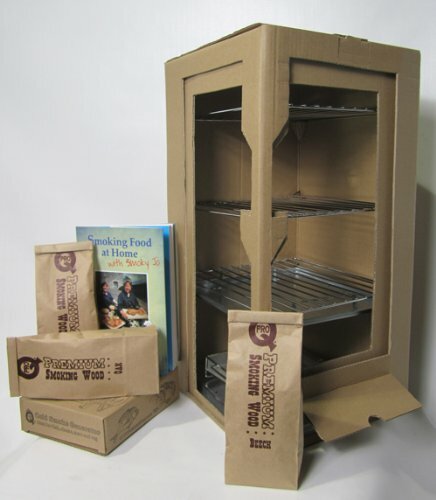 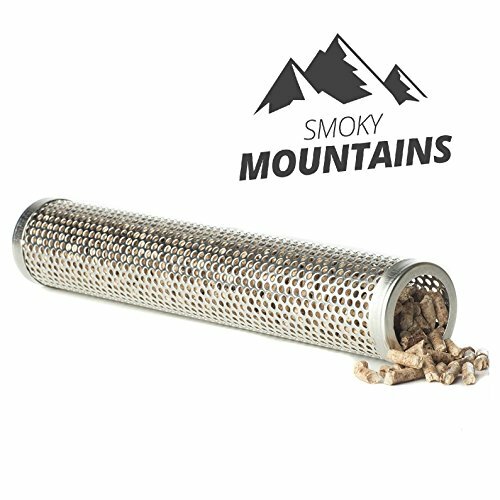 This smoker is perfect for garden use, at a barbecue, or to easily carry with you on a fishing travel or to the beach. 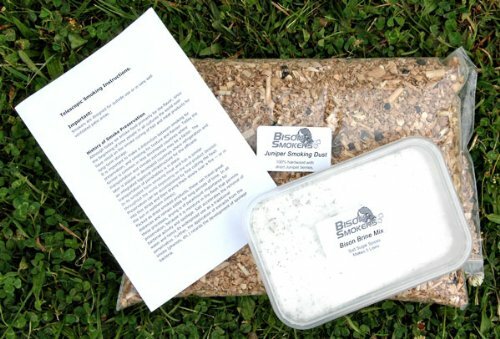 Some of the main advantages of smoking food is that you’ll be able to leave your fish or meats cooking away in complete safety even as you’re out enjoying your fishing. 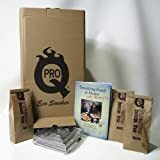 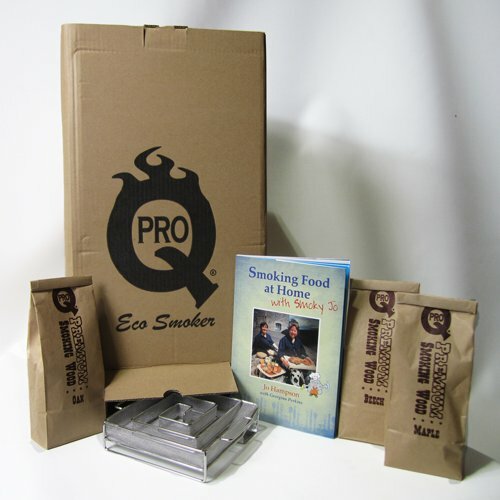 Returning to your house or camp on the end of the day to enjoy the mouth-watering smoked food.